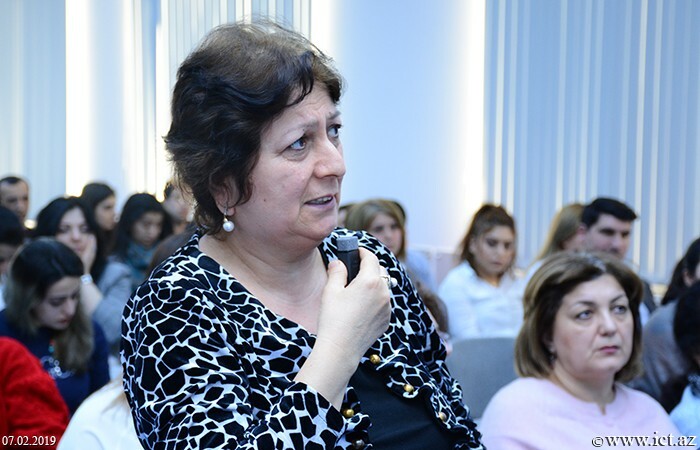 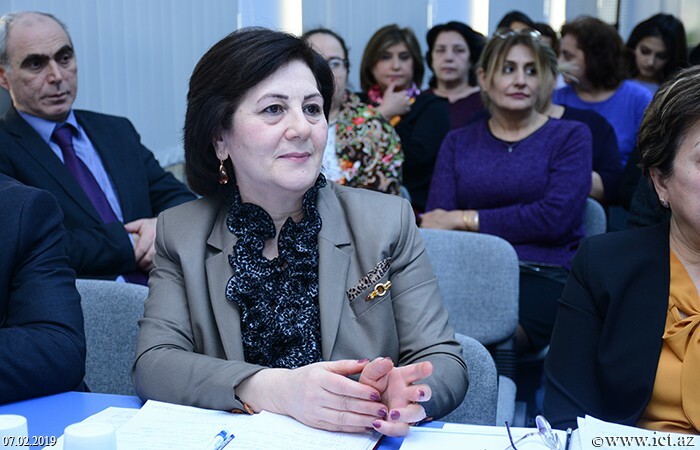 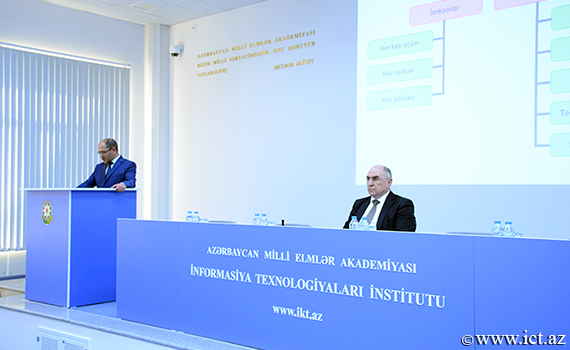 The next scientific seminar of the Institute of Information Technology of ANAS was held. 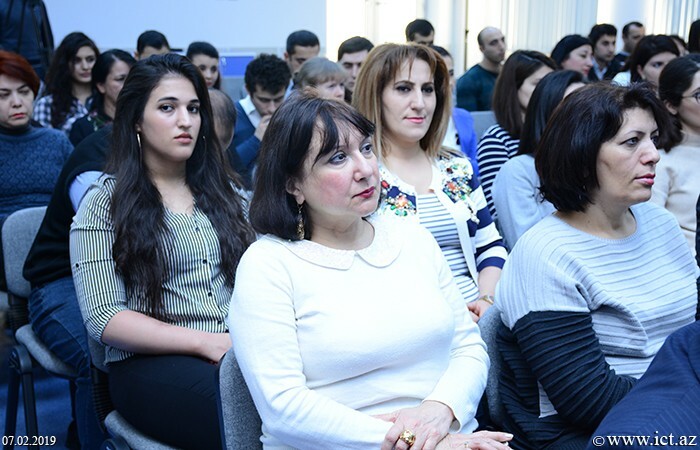 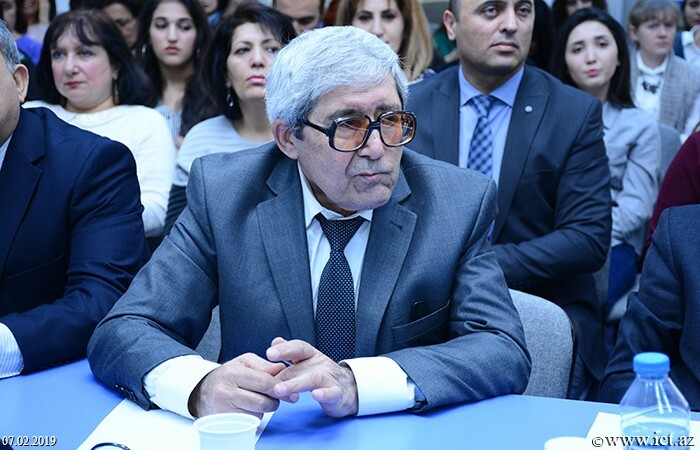 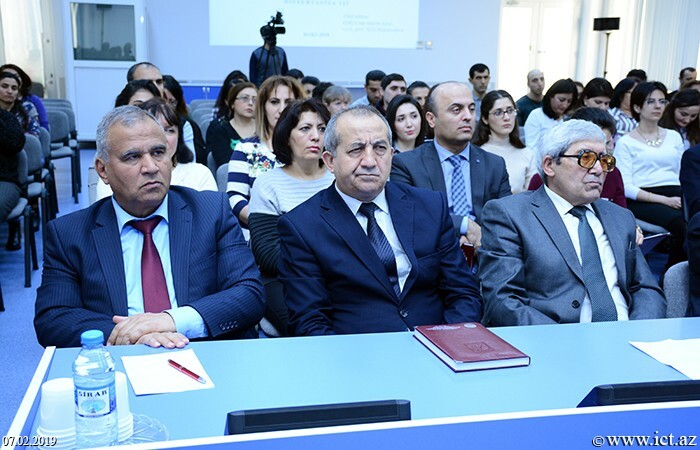 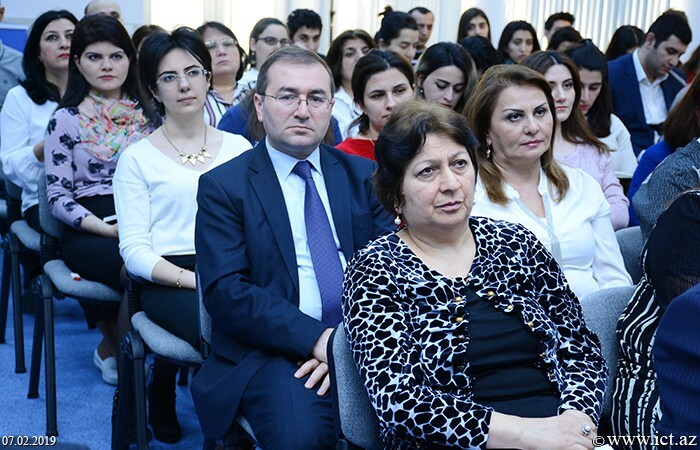 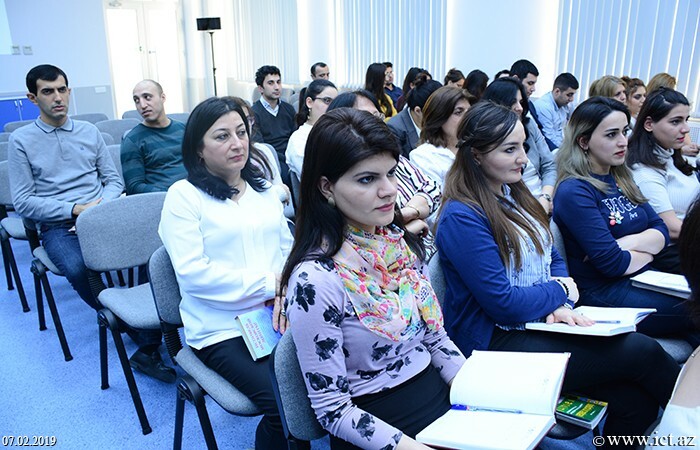 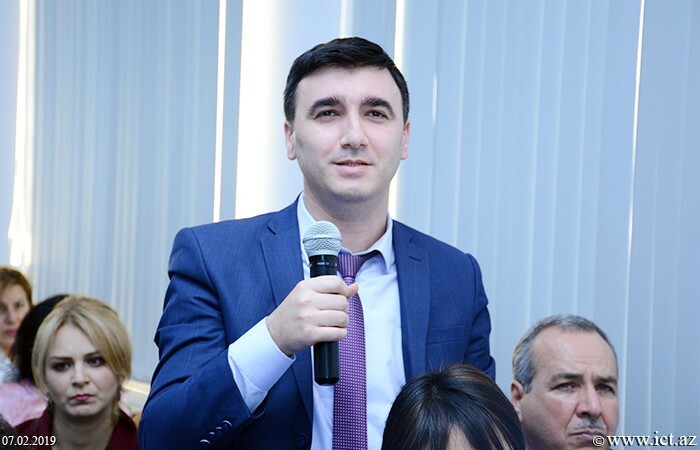 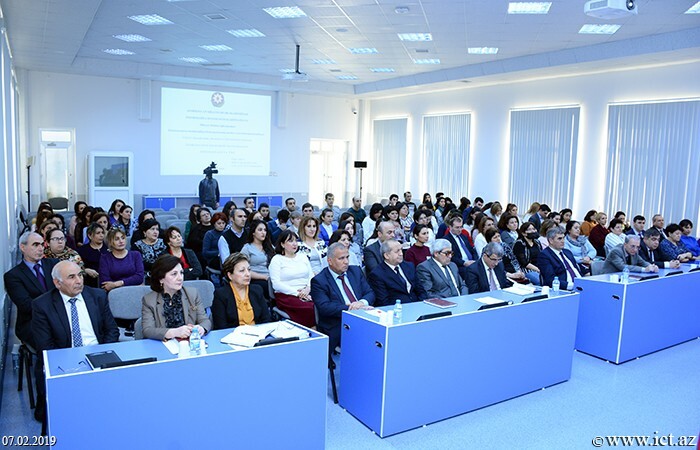 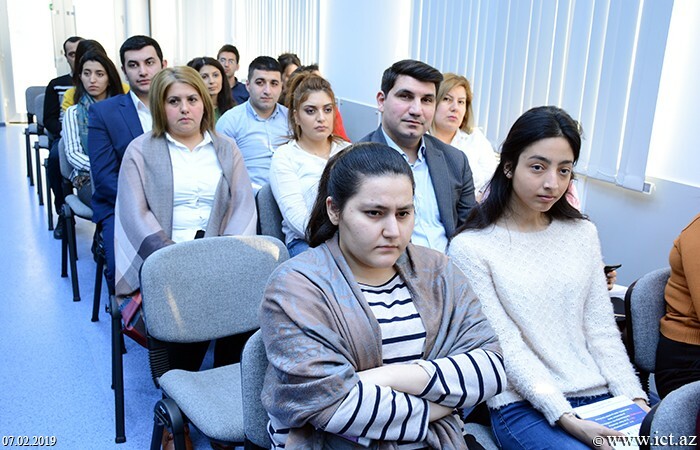 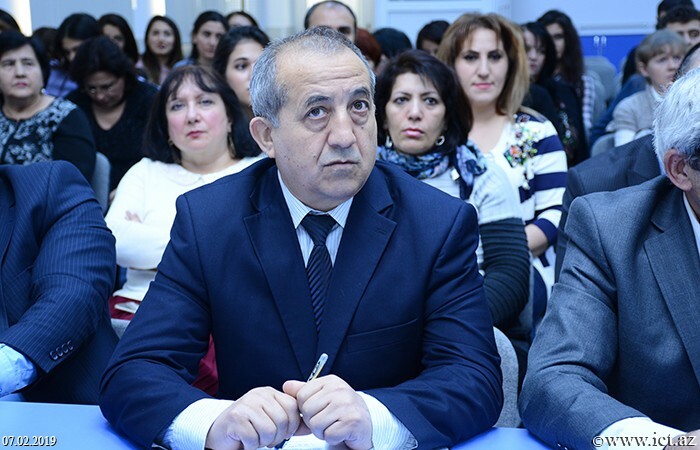 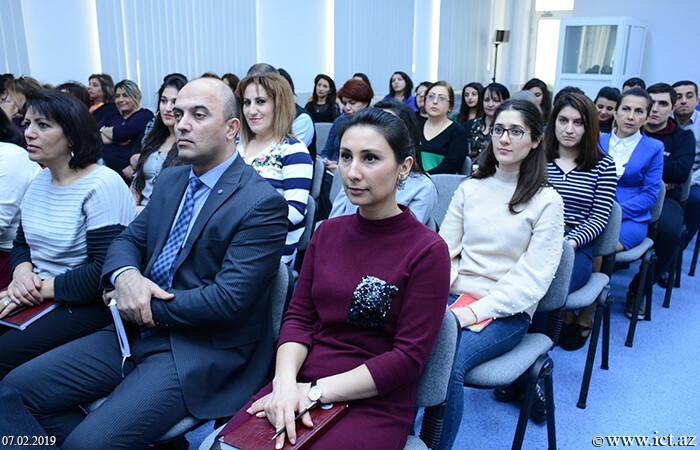 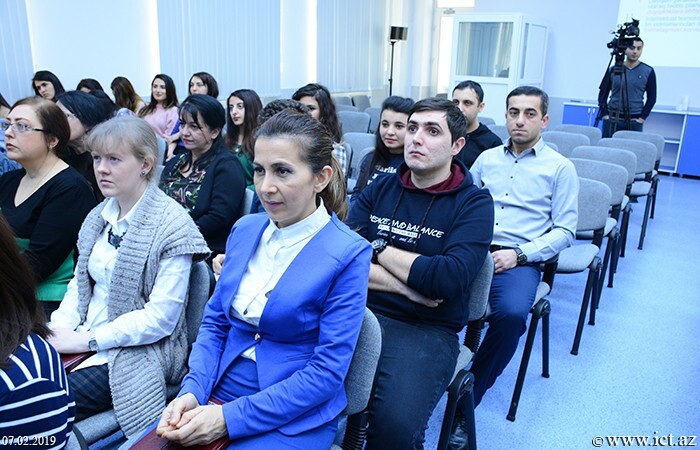 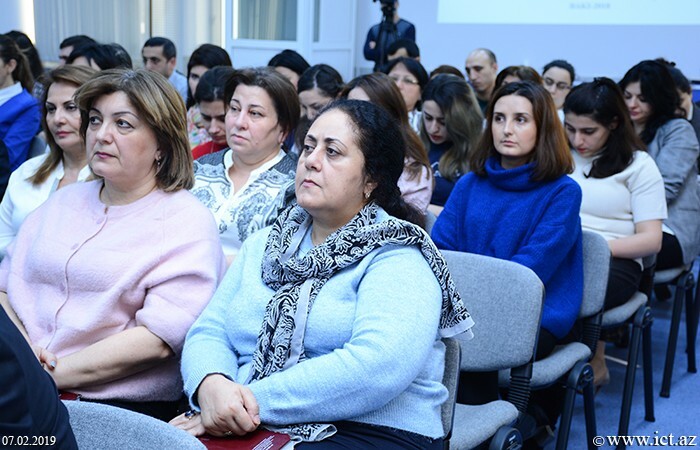 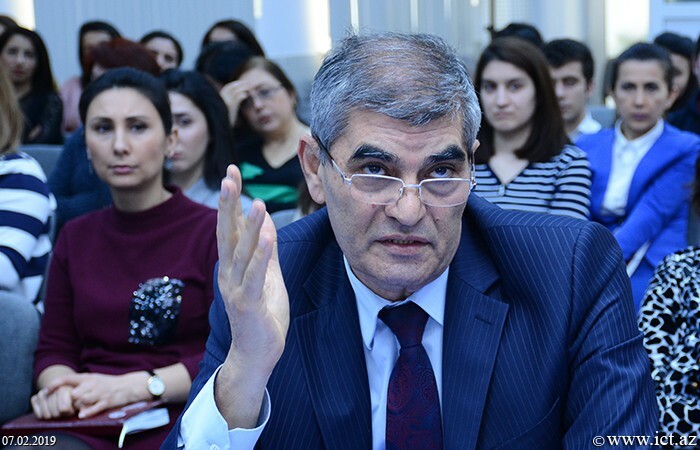 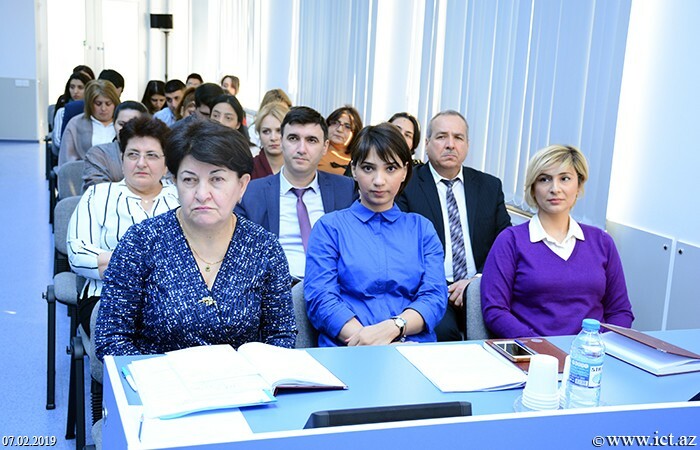 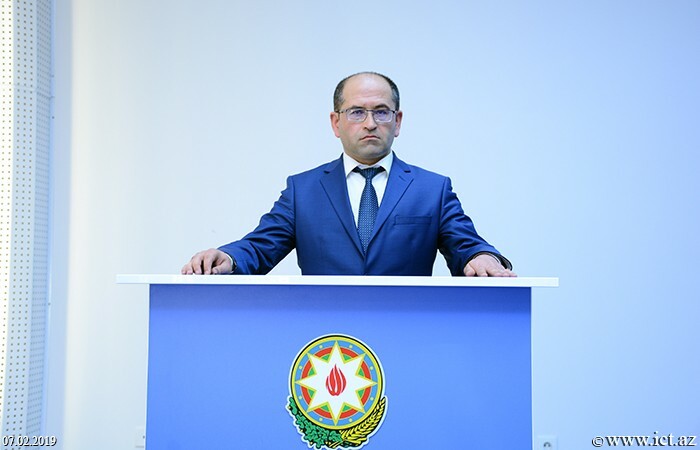 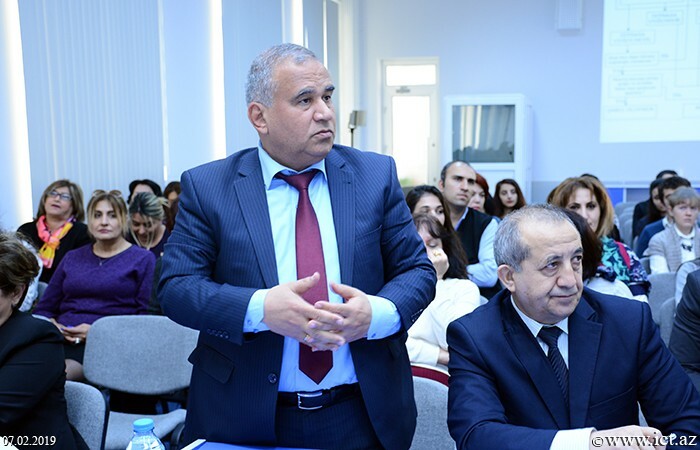 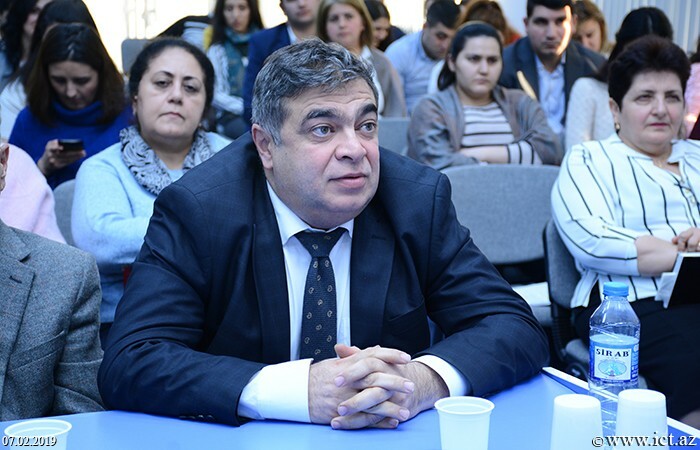 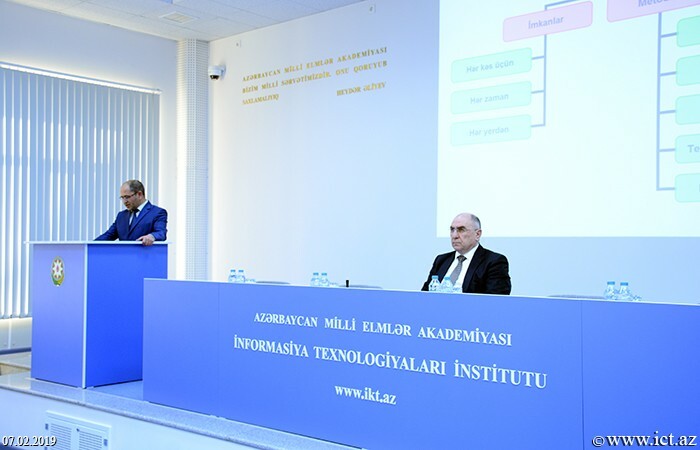 At the seminar chaired by academician-secretary of ANAS, director of the institute, academician Rasim Alguliyev, the Ph.D. student Huseyn Gasimov spoke about the scientific-theoretical results of the research on the theme " Development of models and methods of electronic university concept ". 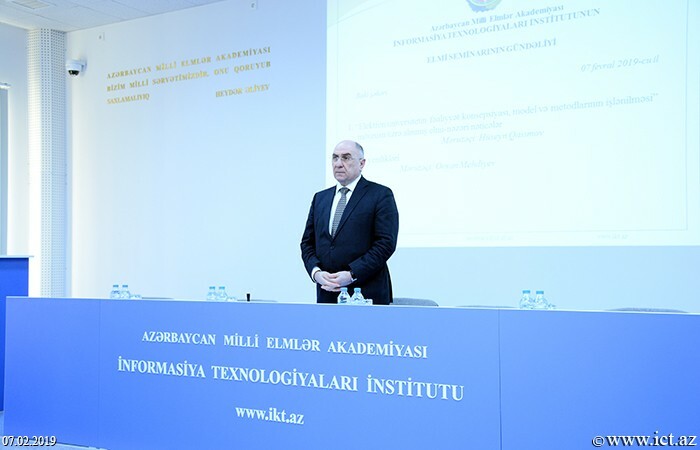 He gave detailed information about the scientific-theoretical results, goals and objectives of the work, scientific innovation, etc. 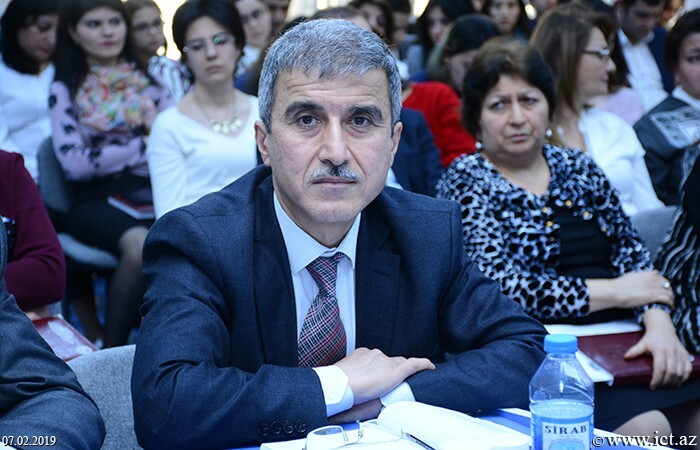 He said that 16 scientific papers were published on the subject. 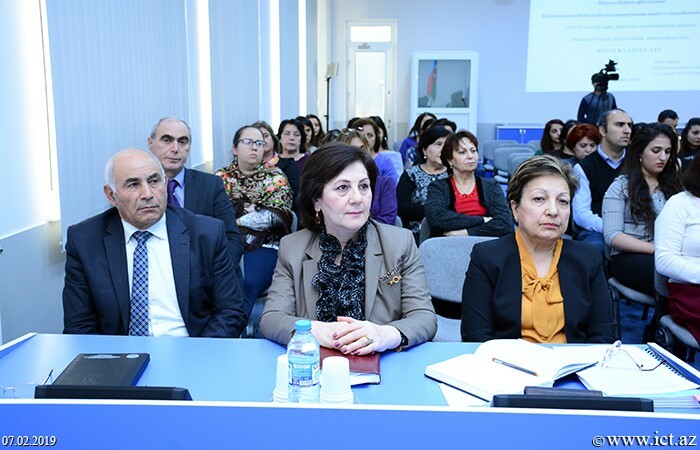 The speaker presented the results obtained in the research work. 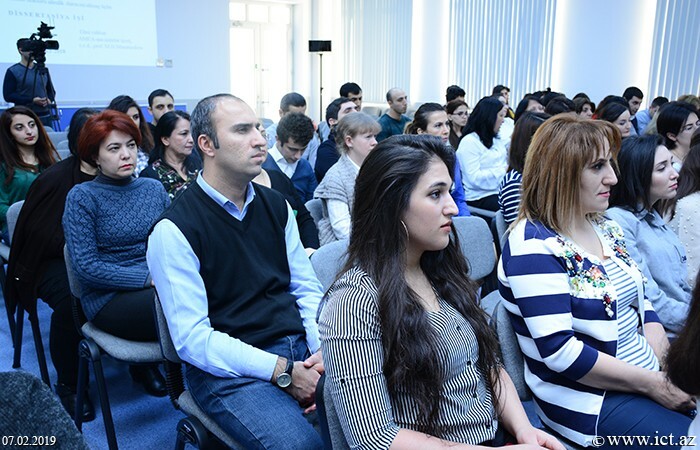 In the context of globalization, existing e-university models were studied, methods of reflection on the theory of fuzzy clusters and neural networks were developed and a new method was developed to select the appropriate educational trajectory for the intellectual potential of learning based on neural networks. 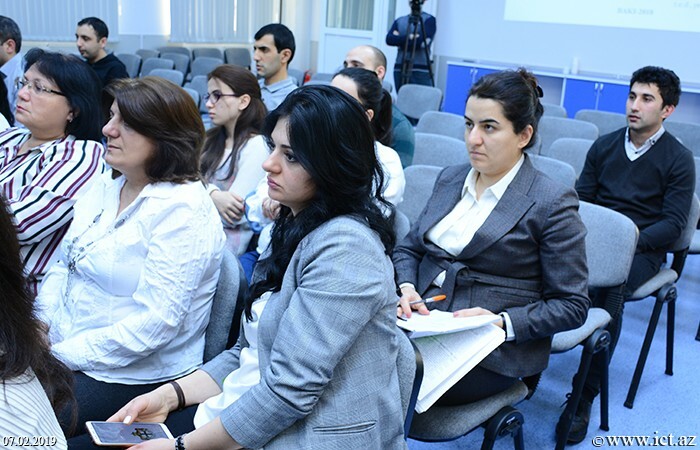 Then H. Gasimov answered numerous questions about the research.